Alumni can help campaigns by giving, sharing the campaign and telling their own stories. 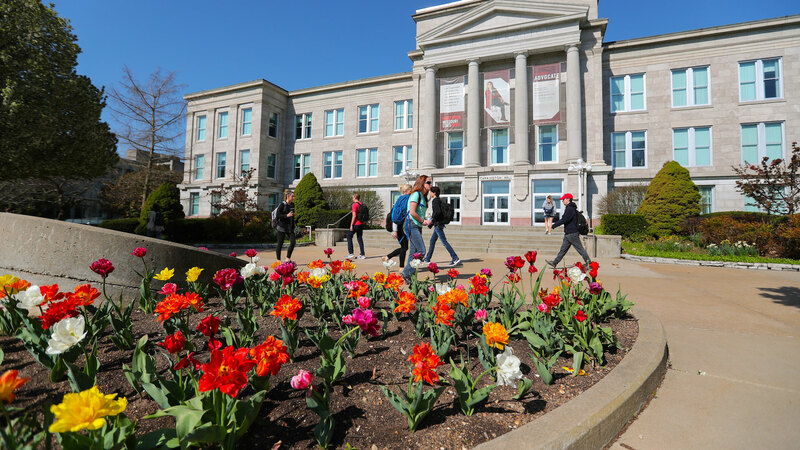 MSU Crowdfunding is an online platform for students as well as faculty and staff to fundraise for endeavors that impact the Missouri State learning environment. It encourages our Bear community to come together in supporting one another’s great ideas by allowing gifts of all size to add up through our vast network of Missouri State alumni, students, faculty and staff, friends and family. We are excited to provide this opportunity to our Missouri State Bear community and encourage you to be a part of the #BearCrowd to support your fellow Bears. Please visit MSU Crowdfunding and help make a campaign a success by doing any/all of things listed below! With just a few clicks, create a GiveCampus account and gain the ability to track your impact. See how many clicks, gifts and dollars your outreach generates. The site is mobile-optimized and works great on any smartphone or computer. Go to the very top right of the campaign page to sign up. No matter the size, every gift impacts the campaign. Demonstrate to your friends and classmates that you lead by example and make a gift yourself. Projects need donors to gain momentum early in the project life cycle. Go to the campaign page and click the “Give Now” button. Spread the word and show your support. Every campaign page has buttons to share via email, Facebook and Twitter. You can also use the link below the campaign video to share on any social media platform. Personal emails and Facebook messages are very effective. You can earn incentives through “generating” donations and your progress is tracked as an advocate. When the campaign creator posts an update, be sure to share that too! Apple iPhone users with IOS 10.2.1 or higher can copy the campaign link and paste into messenger to text the link with image to their personal contacts. Put your money where your mouth is and encourage your network to join you in making a gift. You can match gifts dollar for dollar up to a fixed amount and even structure your challenge to be based on donor participation. This can be done at any point in a campaign and works well when donations are slow. Right below the campaign video on the left side of the campaign page is where you can create a matching gift or challenge. Create a short video in which you explain why you’re supporting a campaign and why others should do the same and upload directly to the project. ‘Selfie’s’ work great. Go to the advocates tab just below the “Give Now” button. Interested in creating a campaign on MSU Crowdfunding? Faculty, staff and student organizations can create campaigns on MSU Crowdfunding. We provide campaign owners with tools and templates. There are hands-on workshops available to further assist you in building and managing your campaigns. Please email crowdfunding@missouristate.edu if you’re interested in creating a campaign or if you have any questions regarding MSU Crowdfunding. 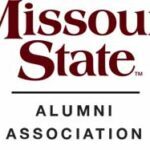 The Missouri State University Alumni Association shares news, provides resources and hosts events to connect 110,000 alumni around the world with their alma mater. Want to share your story? Drop us an email at alumni@missouristate.edu.